Yossi Milo Gallery is pleased to present an exhibition of color photographs from the 1940s by Danish photographer Keld Helmer-Petersen (1920 - 2013). 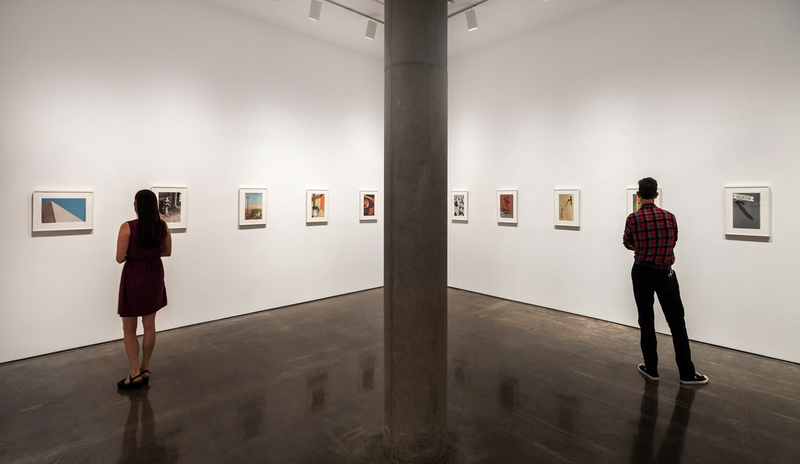 The exhibition will open on Thursday, July 17 and will be on view through Friday, August 29, 2014. An opening reception will be held on Thursday, July 17 from 6:00 - 8:00 pm. 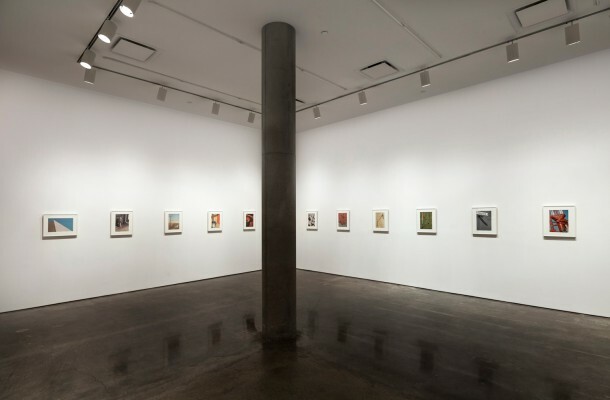 This exhibition marks the first solo presentation of Helmer-Petersen’s seminal series, 122 Color Photographs , in New York City. Keld Helmer-Petersen is a pioneer of color photography. Between 1941 and 1947, when only black-and-white photography was acknowledged as fine art, Helmer-Petersen embraced color. 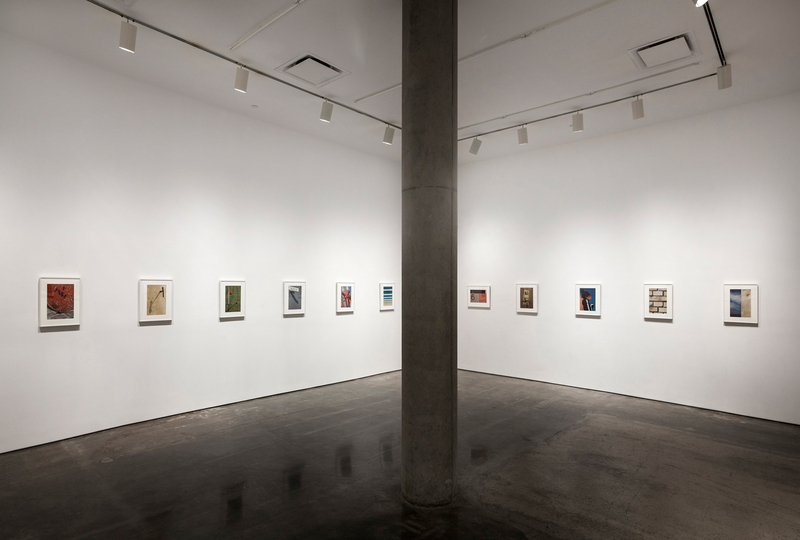 Inspired by Bauhaus and the New Objectivity movements in Germany, the artist depicted mundane industrial objects and mass-produced architecture in close proximity. 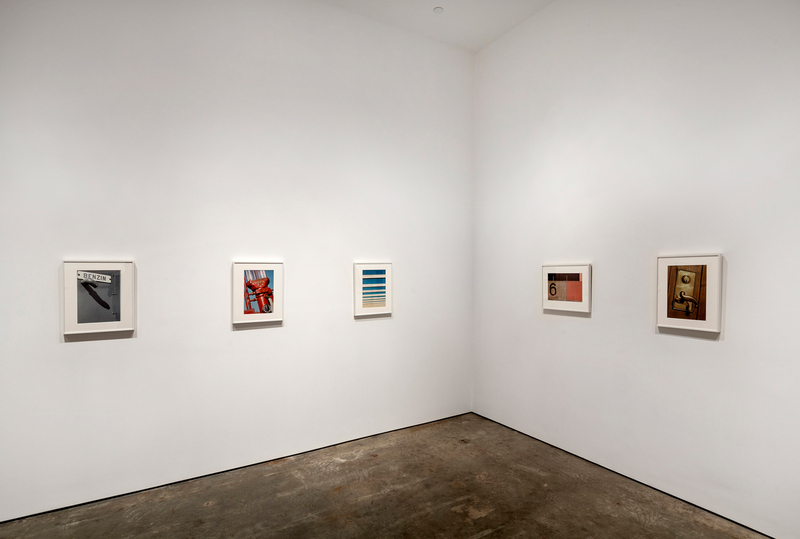 By isolating parts from the whole and compressing the visual space to the picture plane, Helmer-Petersen created geometric abstractions from vibrant planes of color. Publication of these photographs in the pivotal book, 122 Color Photographs (1948), established the artist’s career and introduced Modernism to Danish photography. 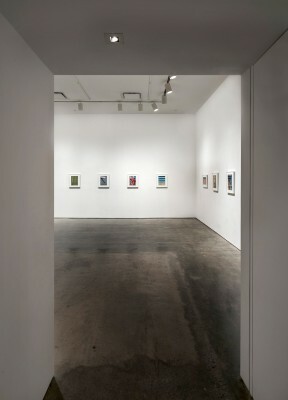 In contrast to the narrative and documentary photography of the time, Helmer-Petersen’s progressive approach to the medium set a new standard, establishing the practice of color photography as a fine art and paving the way for subsequent generations of artists, including William Eggleston and Stephen Shore. Keld Helmer-Petersen was born in Denmark in 1920. From a young age, he took an interest in photography and switched from black-and-white to color film as soon as it became available. The self-published 122 Farvefotografier ( 122 Color Photographs ) was well received in Demark and Sweden, but did not gain international recognition until 1949, when Life Magazine published a seven-page article, “Camera Abstractions,” featuring his work. 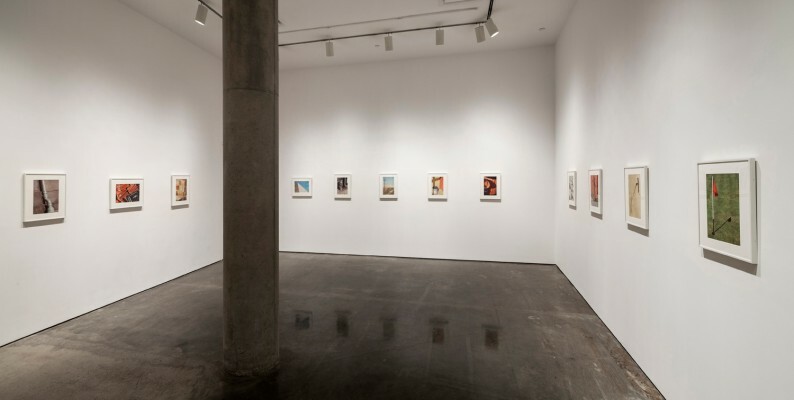 The exposure in Life lead to a grant from the American-Scandinavian Foundation, enabling the artist to travel to New York, where he worked for a short time at the magazine. He later traveled to Chicago where he studied under Harry Callahan at The Chicago Institute of Design. 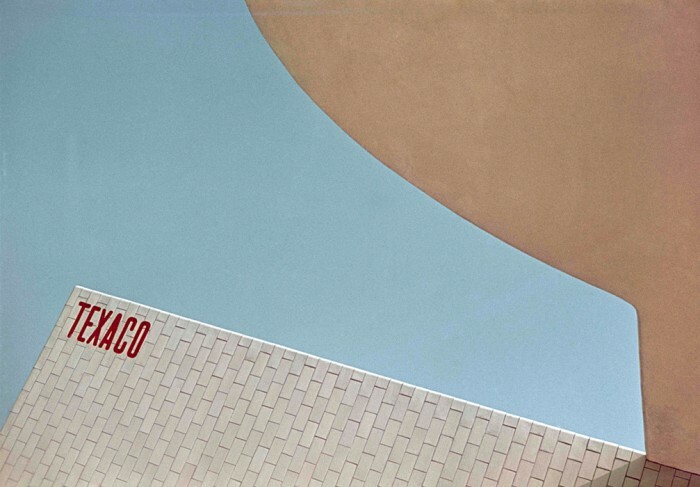 Returning to Denmark in the early 1950s, Helmer-Petersen worked as an architectural photographer and professor at the School of Architecture at the Royal Danish Academy of Fine Arts in Copenhagen. 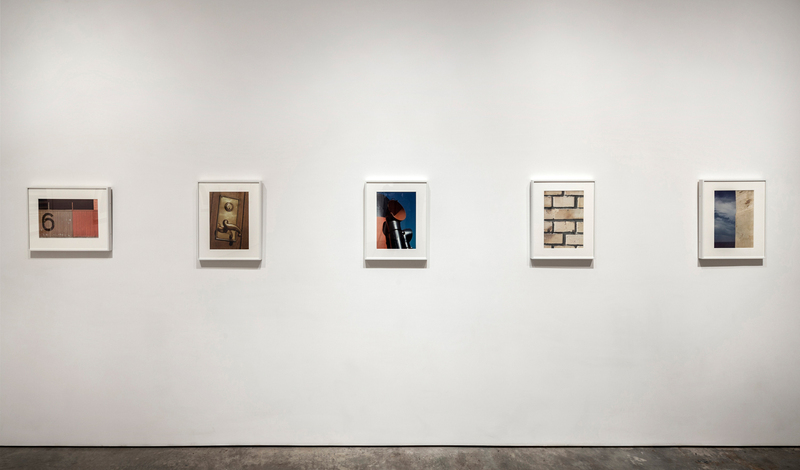 The artist received numerous awards, including the Thorvald Bindesbøll Medal for excellence in the field of applied art (1981), a grant from The Denmark National Bank Anniversary Foundation (1996) and the Fogtdal Photographers Award (2005). Martin Parr cites 122 Color Photographs as one of the most important photobooks of the 20th Century in his publication The Photobook: A History, Volume 1 (Phaidon Press, 2004). 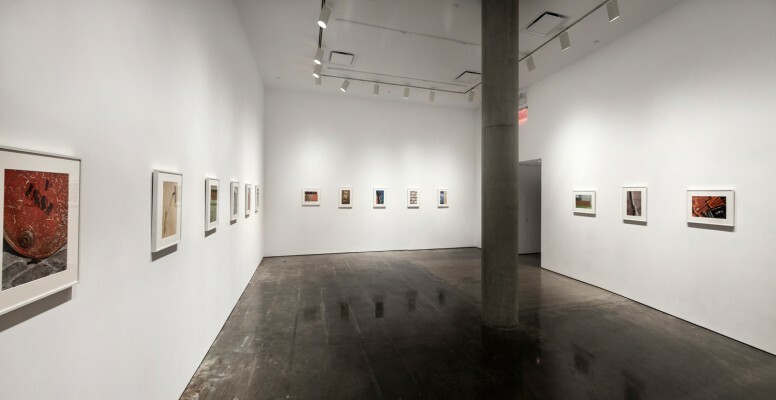 Helmer-Petersen’s work is included in the permanent collection of the Museum of Modern Art, New York. The artist died in March 2013.